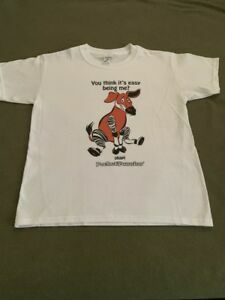 SPECIAL--Youth T-shirt w/ Okapi Image and funny saying ON SALE NOW!! Details about SPECIAL--Youth T-shirt w/ Okapi Image and funny saying ON SALE NOW! !